Once again, I owe thanks to Lex Nakashima for ordering this from France and loaning it to me to write this review for Flayrah. 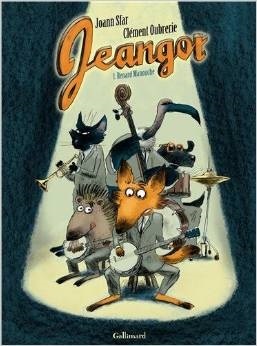 Joann Sfar is probably best-known in the furry community as the author of Le Chat du Rabbin/The Rabbi’s Cat (art by Antoine Delesvaux); the 2003-2006 five-album bandes dessinés, and especially the 2011 animated feature which he directed, released in the U.S. in 2013, featuring a talking cat in Algiers in the 1920s. Sfar has written other unusual anthropomorphic comics drawn by other artists, such as the 2003-2009 three-volume Socrates the Half-Dog/Socrate le Demi-Chien with art by Christophe Blain, about Héraclès’ semi-divine dog in mythological ancient Greece. In Jeangot, Sfar has begun a new, all-funny-animal cartoon-art series, drawn by Clément Oubrerie, that carries “bizarreness” to a new extreme. Paris, Éditions Gallimard, November 2012, hardcover €14.50 (54 pages). 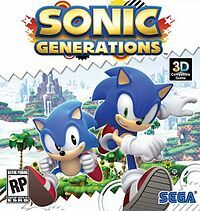 Review: 'Sonic Generations'–is it safe to be a Sonic fan again? It's been a long time since Sonic has had a console game that wasn't bogged down by experiments gone awry, usually withholding polish on what should have been core gameplay. 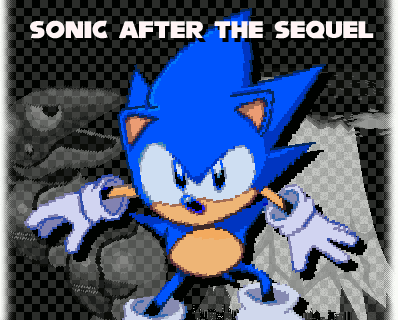 The Sonic fan-base has debated the exact point at which this downhill spiral began – whether it’s the over-fifteen years since Sonic 3 and Sonic & Knuckles, or the ten since Sonic Adventure 2. 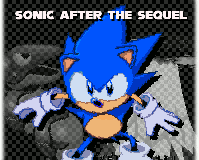 However, both classic and modern Sonic fans tended to agree that the games were not improving. Sonic Colors could be seen as the comeback for those who played it, but I was not one who did. A Sonic fan in my youth, after Unleashed I was done. After playing the last werehog level just to get to the next Sonic one and spending fifteen minutes on clunky platforming – the longest level I ever played in the franchise – I’d had enough. I don’t get paid to put myself through such torture; I certainly shouldn’t have to pay for it with time or money. So why did I play Generations? Valve offered me a free copy of Sonic 3 and Knuckles (and Sonic 3D Blast, lest we think the ’90s had no bad console games) if I pre-ordered it for $30. Replaying the levels of the "free" old games, I wondered pessimistically whether these gifts would symbolize the game itself: a solid, flowing platformer (Sonic 3 and Knuckles) with injections of clunky, awkward and nearly game-killing 3D elements (Sonic 3D Blast). Thankfully, this was not the case. On February 13, Alton Towers, working with Sega Europe, unveiled a Sonic the Hedgehog-themed roller coaster ride, and a hotel room to match. 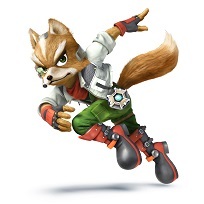 Which might just be the closest thing to being inside a Sonic game. 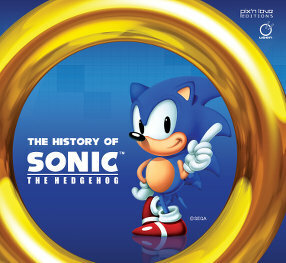 The room features a colorful wallpaper that resemble opening stages of Sonic games — a tropical forest on a backdrop of blue sky and sea, complete with checkerboard platforms. 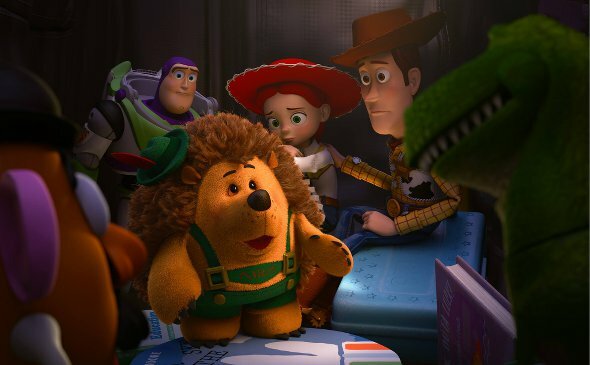 The lamps are modeled after Emeralds and plushies of characters can be found in the bathroom. It also has a PS3, XBox 360 and Wii, complete with several Sonic games.